In a gesture of kindness and support, hospitals that treated survivors of the Pulse Nightclub massacre are forgiving millions of dollars in medical bills accrued. Survivors of the June 12 terrorist attack, which killed 49 people, have collectively accrued an estimated $5.5 million in medical debt, reaching as much as $390 million when long-term care is factored in. Fortunately, the hospitals’ good deed will prevent the additional nightmare of patients having to worry about medical bills. Orlando Health and Florida Hospital announced the plan on Wednesday. Orlando Regional Medical Center treated 44 of the more than 50 victims who required emergency medical care. Nine of the 50 did not survive, and their families will not be charged. One victim remains hospitalized and receiving continuous care, more than two months later. Those treated by Orlando Health will be sent bills, but any cost not paid by insurance will be absorbed by the hospital chain. Victims treated by Florida Hospital will not be billed for emergency medical treatment costs or follow up care. 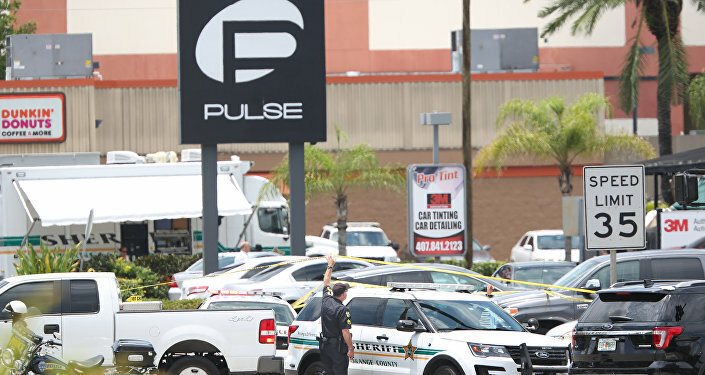 "It was incredible to see how our community came together in the wake of the senseless Pulse shooting," Daryl Tol, Florida Hospital's president and CEO told the Sentinel. "We hope this gesture can add to the heart and goodwill that defines Orlando."